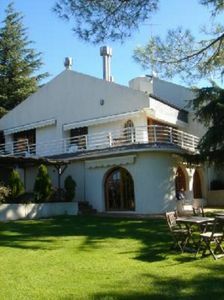 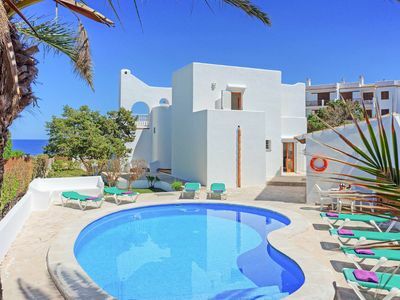 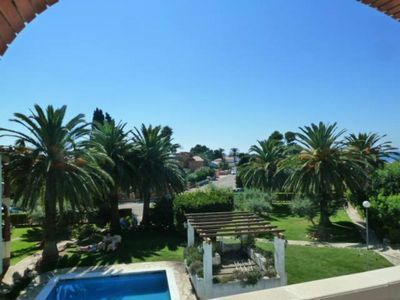 Beautiful Villa completed with an outdoor swimming pool, a garden and a terrace, No.7 Villa Nova, Av. 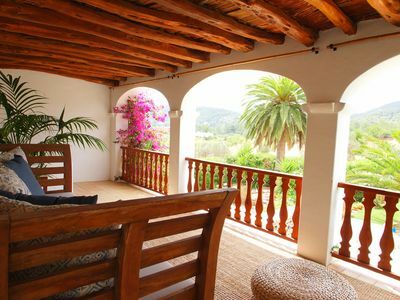 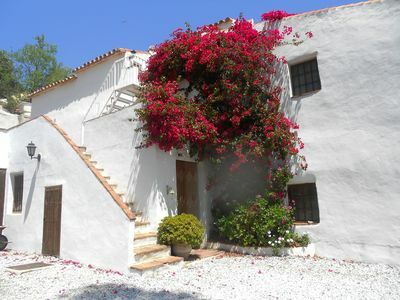 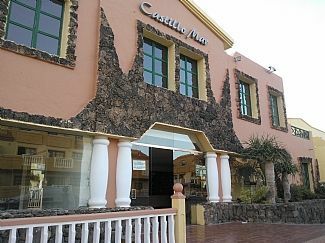 Francia is situated in Puerto del Carmen, 6 km from Rancho Texas Park and 700 m from Los Pocillos. 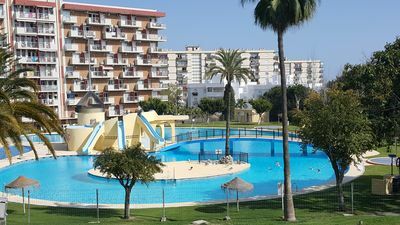 The Matagorda is within 2.1 km of the apartment. 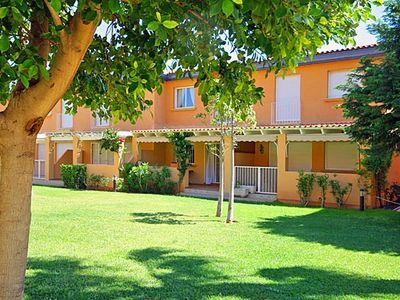 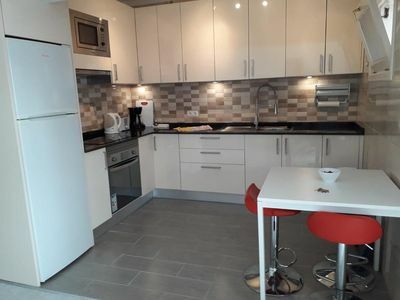 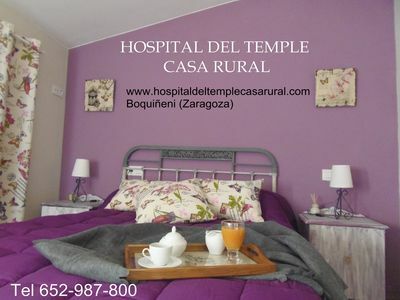 The apartment is fitted with 2 bedrooms, a flat-screen TV with satellite channels and a fully equipped kitchen that provides guests with an oven, a microwave, a washing machine, a toaster and a fridge. 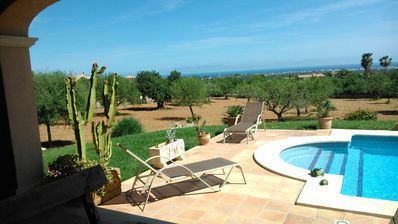 The property also has 2 bathrooms with a bidet, a shower and a hair dryer. 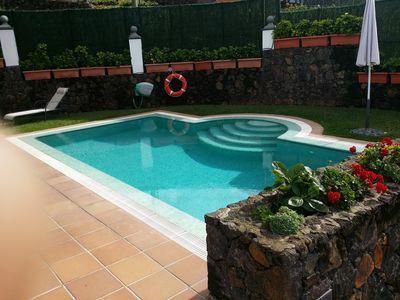 Puerto Del Carmen is 3 km from the apartment, while Guacimeta is 8 km away. 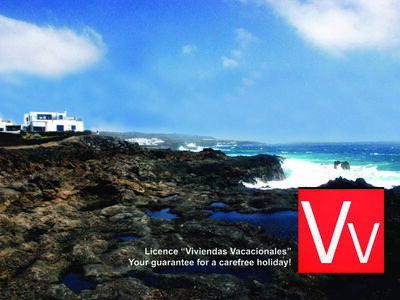 The nearest airport is Lanzarote Airport, 8 km from the property.